Members of Godwin Obaseki Support Group (GOSG) have commended Edo State Governor, Mr. Godwin Nogheghase Obaseki for the giant strides he has taken since the inception of his administration as the Executive Governor of the State. In a statement issued by its Trustee Chairman, Mr Henry Idogun, at a Working Committee meeting, the group noted that Mr. Obaseki has surprised Edo citizens in no small measure, including major political actors within and outside the All Progressive Congress (APC). He said, “The Agro-investment initiative of Mr. Governor is an emblem of hope that will make the youths in the state to embrace agriculture again while also creating massive employment for Edo people. Continuing, he explained that the people of Edo State understand the vision of the governor and are prepared to support his innovations to make the state grow. While commending the governor, he also noted that the youths in the state are also being encouraged to key into the initiative. 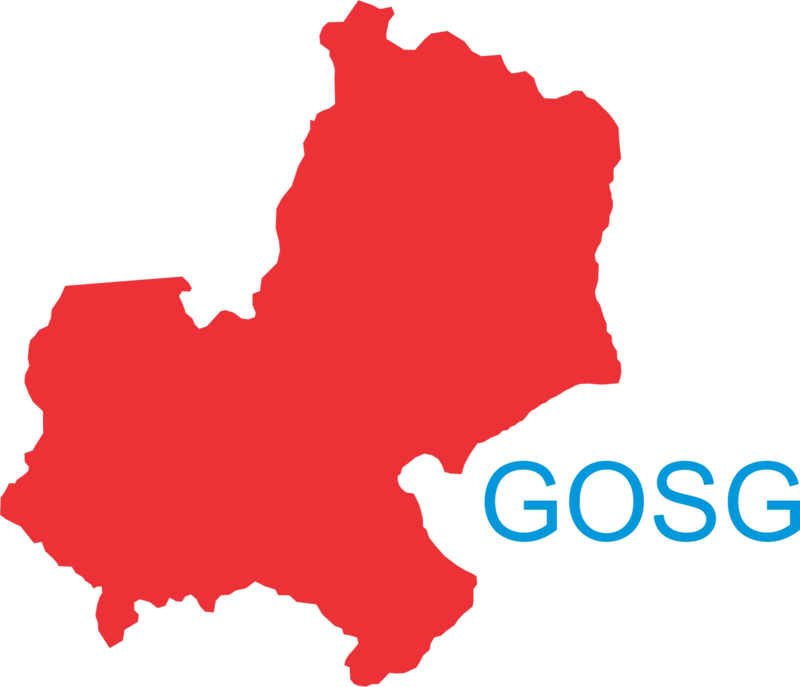 GOSG also lauded the massive efforts of the government to woo foreign and local investors to invest in Edo state. “We are also ready to partner with Mr Governor and his government to make this dream a reality and one that will bring evidential growth to our economy in Edo state”, Henry Idogun said. Meanwhile, the group aligned itself with the Governor over the January 1, 2017 broadcast in which illegal revenue collection by non-government officials was suspended. Furthermore, the group praised the government’s efforts at rehabilitating dilapidated roads in the state, especially in Government Residential Areas in the State capital, Benin City. He said, “Citizens are now happy in Edo with the ban on illegal collection of revenues by non-government agencies and this is a major achievement by Obaseki’s administration. On the compilation of a database of unemployed persons in the state, GOSG held that while it is a systematic, proactive and commendable stride by Governor Obaseki, efforts should be in place to ensure and enforce equity in distribution of jobs among the 3 senatorial zones and 18 LGAs in the state.